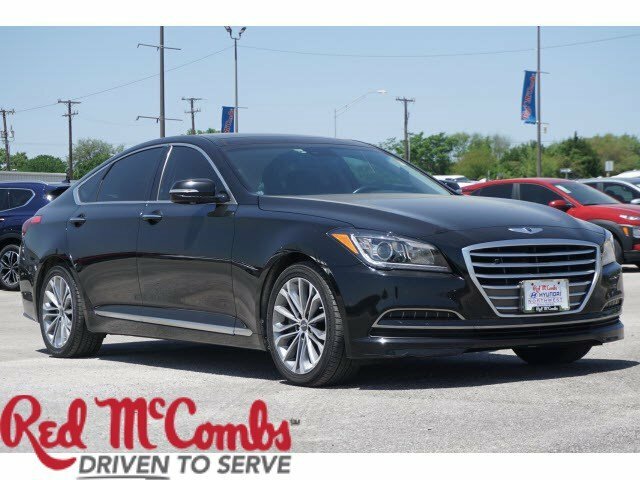 Look at this 2015 Hyundai Genesis 3.8L. Its Automatic transmission and Regular Unleaded V-6 3.8 L/231 engine will keep you going. 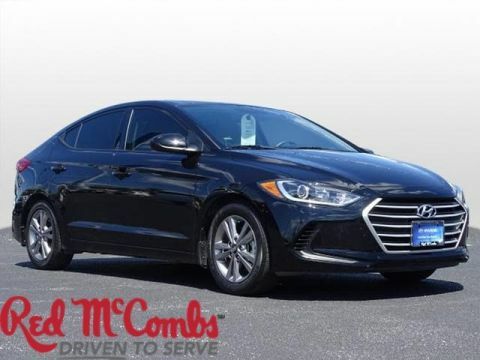 This Hyundai Genesis features the following options: OPTION GROUP 02 -inc: Signature Package 02, Blind Spot Detection System, rear cross-traffic alert and lane change assist, Power Tilt-and-Slide Panoramic Sunroof, 1-touch open/close, Auto-Dimming Outside Mirrors, Integrated Memory System (IMS), power driver's seat, outside mirrors, steering column and heads-up display (if equipped), Power Tilt-and-Telescopic Steering Wheel, Power Heated/Cooled Front Bucket Seats, 12-way power seats, 4-way power lumbar, seatback pockets and adjustable anti-whiplash front head restraints, HID Headlights w/Auto-Leveling, Parking Guidelines, Radio: AM/FM/HD/SiriusXM/CD/DVD/MP3 Audio System, Lexicon Discrete Logic 7 surround sound system w/14 high efficiency speakers, Lexicon 12-channel digital external amplifier, speed-sensing volume control, iPod/USB and auxiliary input jacks, Bluetooth hands-free phone and audio streaming, SiriusXM Travel Link w/3-year complimentary subscription, AVN 4.0 navigation system w/8 display/integrated apps/audio streaming and, CASPIAN BLACK, BLACK, ULTRA-PREMIUM LEATHER SEATING SURFACES, BLACK, LEATHER SEATING SURFACES, Window Grid Antenna, Wheels: 18 x 8.0J Machine Finished Aluminum Alloy, Valet Function, Turn-By-Turn Navigation Directions, Trunk Rear Cargo Access, and Trip computer. 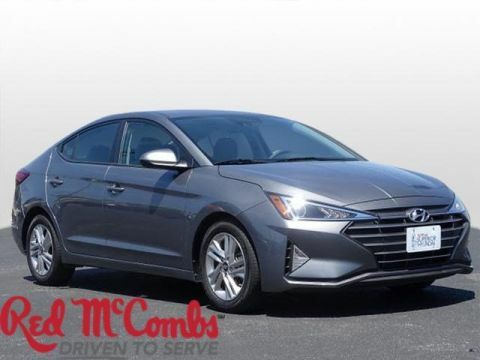 Stop by and visit us at Red McCombs Hyundai Northwest, 13663 IH-10 West, San Antonio, TX 78249.